Imagine a lake so salty its water exists in a liquid state at -20 °C – then picture something thriving in that seemingly lethal environment. Such an organism exists; several of them, in fact. 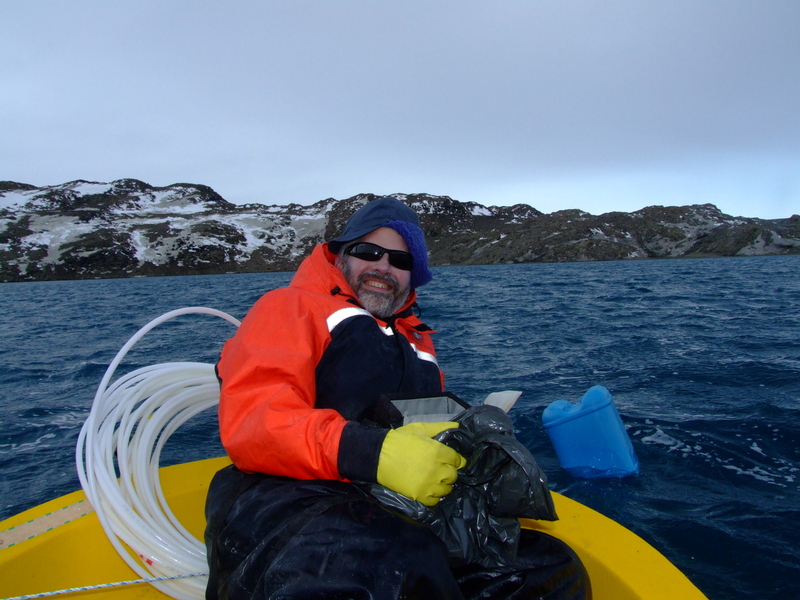 In a paper published in the Proceedings of the National Academy of Sciences today, along with colleagues from UNSW and the US, I describe those microbes – dubbed “extremophiles” – which live in the hostile depths of an Antarctic lake. As their name suggests, extremophiles are organisms that thrive in environments deadly to other living things. 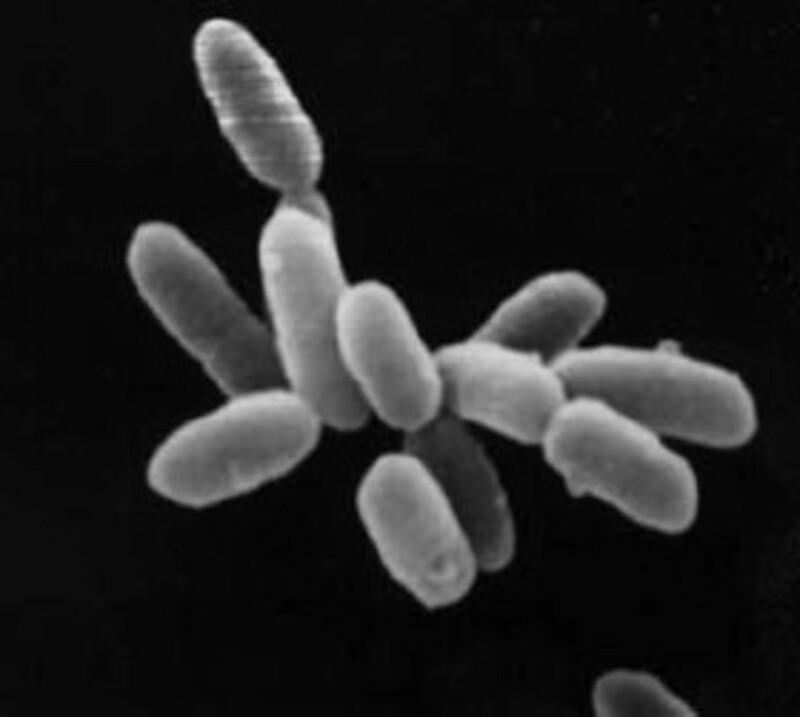 Examples include radioresistant extremophiles which need nuclear waste to survive; some (thermoacidophiles) prefer to reside in near-boiling acidic water. Still others call the saltiest and least life-producing lake in the world – Deep Lake in Antarctica – their home. Located around 5km from Davis Station, Deep Lake was formed about 3,500 years ago when the Antarctic continent rose, isolating a section of ocean. The water in the 36m deep lake is now so salty it remains in liquid form down to –20 °C and, unsurprisingly, almost nothing is able to grow in it. What does grow, though, is fascinating. We took water samples from the lake at depths of five, 13, 24 and 36 metres. We studied the entire genetic sequence, or genome, of the microbes living there, to work out how they had evolved to cope with the extremely harsh conditions. The halophilic (Greek for “salt-loving”) extremophiles in Deep Lake belong to a group of microbes called haloarchaea. Due to much higher rates of gene-swapping – or promiscuity – than normally observed in the natural world, many species in Deep Lake are able to benefit from the genes of others. What is also remarkable is that in addition to all the promiscuous gene swapping, the dominant members of the community retain their own identity as a species, and coexist with others, exploiting different niches without impinging on each other. Some microbes consume proteins in the water. Others consume sugars like glycerol, a by-product of algae living in the upper waters of the lake. The most prolific extremophile we found in Deep Lake – tADL – was one of the latter, comprising about 44% of the total cell community. It is estimated the haloarchaea grow very slowly in the lake, with only about six generations produced a year. Enzymes from cold-adapted microbes could have significant industrial value. Their high activity in cold temperatures could provide reduced energy costs for processes that would otherwise require heating (such as cleaning) or which must be carried out at cold temperatures (such as food production or removing pollutants from cold, contaminated sites). Those enzymes will be especially useful for transforming contaminated sites with particularly high levels of petroleum-based products. 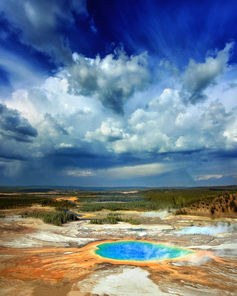 Our findings that the haloarchaea in Deep Lake have the remarkable ability to grow under such cold and salty conditions provide thought-provoking insight for astrobiology studies – perhaps extraterrestrial life will exist in salty veins within ice present on planets and moons within our solar system (such as Jupiter’s icy moon Europa). 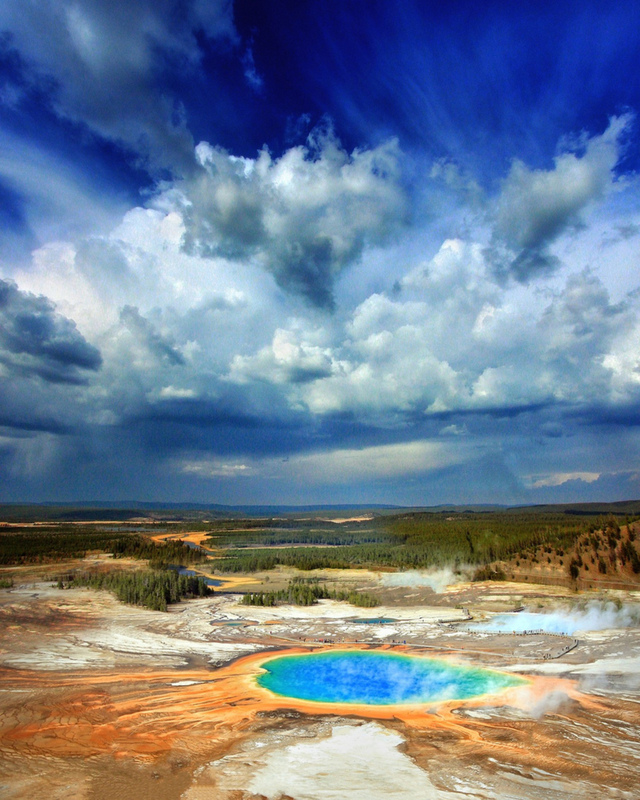 As a means of searching for extraterrestrial life, the enzymes from these cold-adapted haloarchaea may also be valuable for use in biosensors to assess whether biological reactions are taking place on other worlds. In October this year, we will set off again for our third Antarctic expedition – this one lasting more than 12 months. Building on knowledge gained from previous expeditions (one which lasted six weeks in 2006 and another of three months in 2008), the purpose of this trip is to monitor ecosystem stability in model marine-derived Antarctic lake and near-shore systems; in essence, addressing the question of what microorganisms do season by season, year after year in the frigid Antarctic wilderness. Our aim is to determine how microbial communities change throughout a complete annual cycle in three climate-sensitive Antarctic lakes – Ace Lake, Organic Lake and Deep Lake – and in a near-shore marine location. Our group’s research to date reveals that Antarctic microbial communities are very delicate, with indications that environmental perturbation, including climate change, may prevent such communities from recovering, thereby altering the lake biogeochemistry forever. Establishing what the microorganisms do in different seasons will reveal which microbial processes change, and how environmental perturbation will impact on normal ecological cycles in the Antarctic. This essential evidence-based knowledge will form the underpinnings for evaluating the effects of climate change on sensitive ecosystems in the Antarctic.